Absorbing questions ranging from Nordic Appetizers to Peaky Blinders. 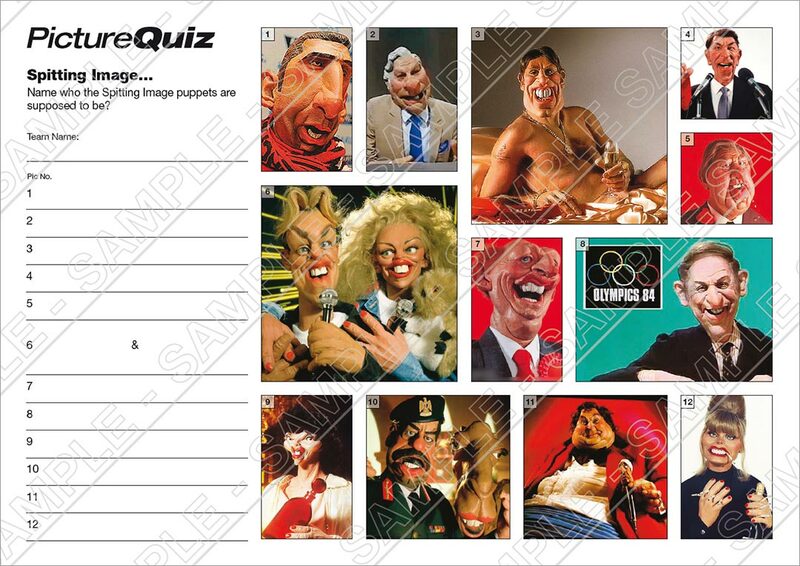 The Picture Round is Spitting Image characters and the Wild Card is a question about the Premier League. Q9. What is the name of a Nordic appetizer consisting of raw cured salmon served with a mustard and dill sauce? Q12. Imagine Dragons had a hit with what nuclear inspired song in 2012? Q26. So far who is the only player to score a hat-trick in a World Cup Final? Q39. In which UK city is the BBC TV saga Peaky Blinders set? Quiz 008s Wild Card question is a Premier League attendance conundrum.